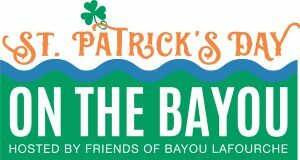 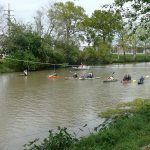 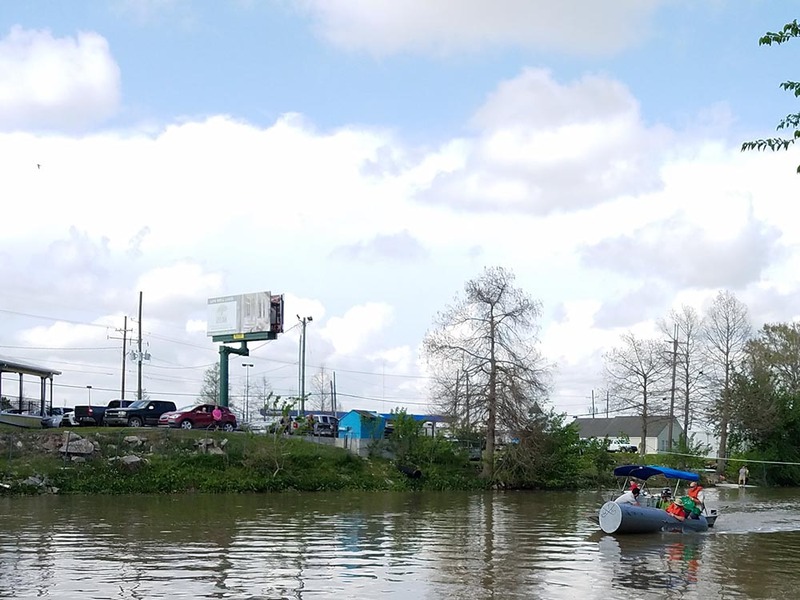 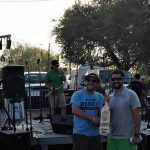 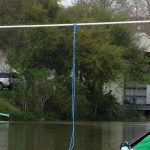 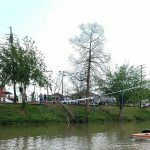 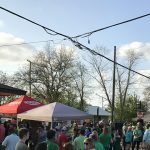 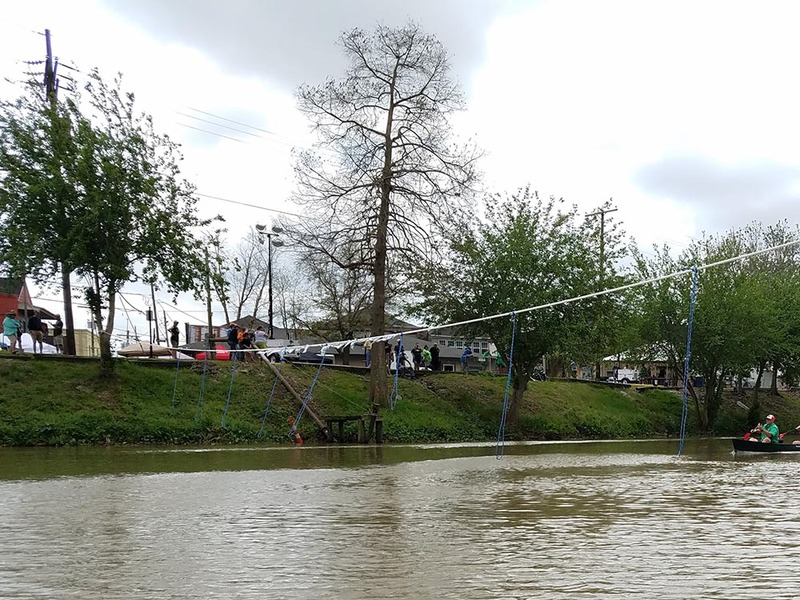 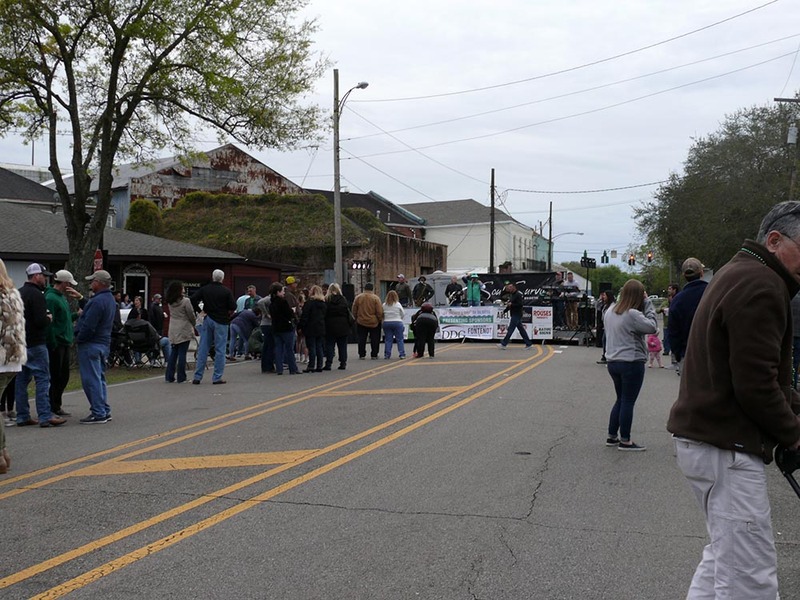 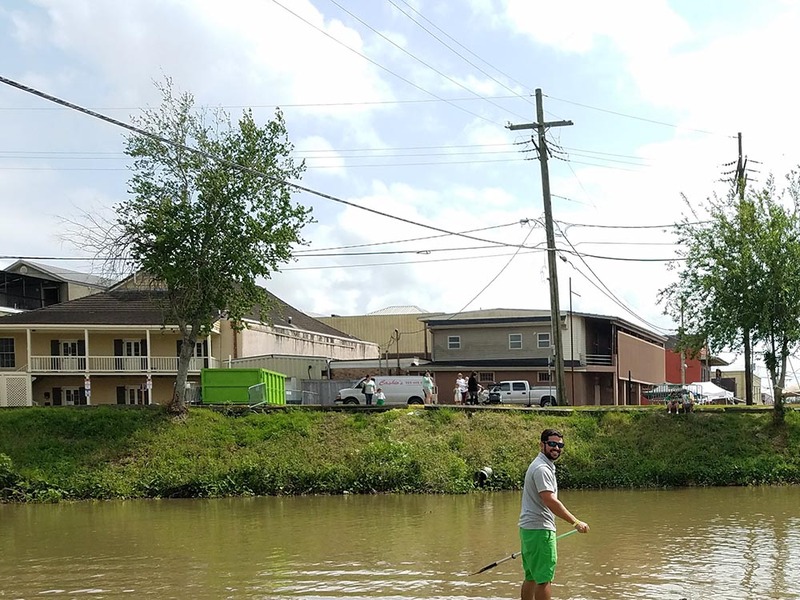 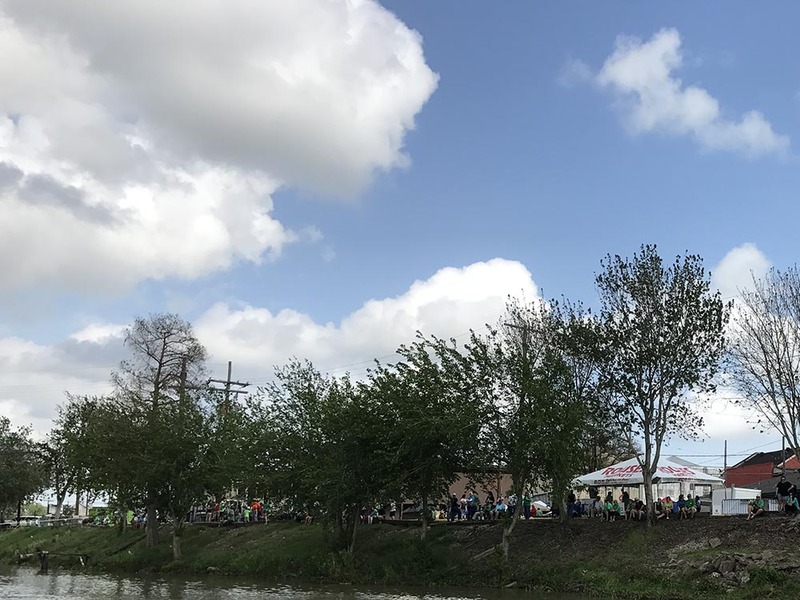 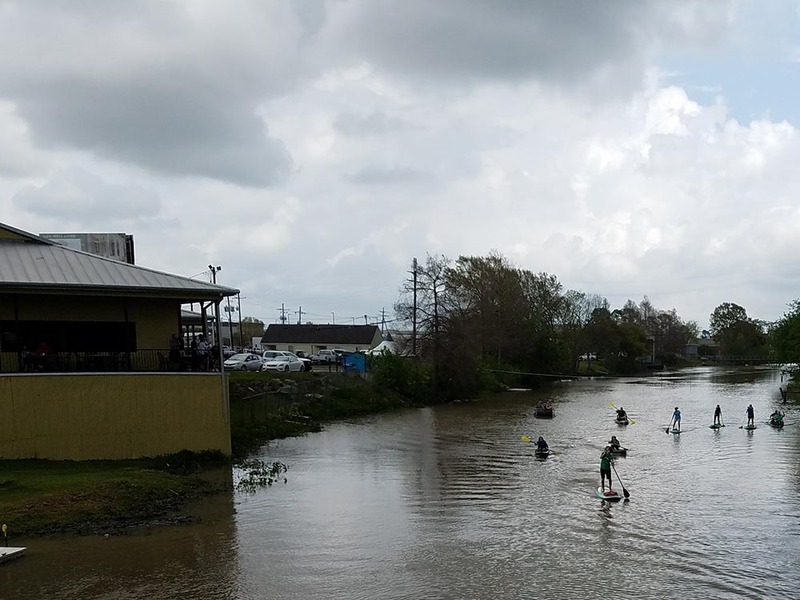 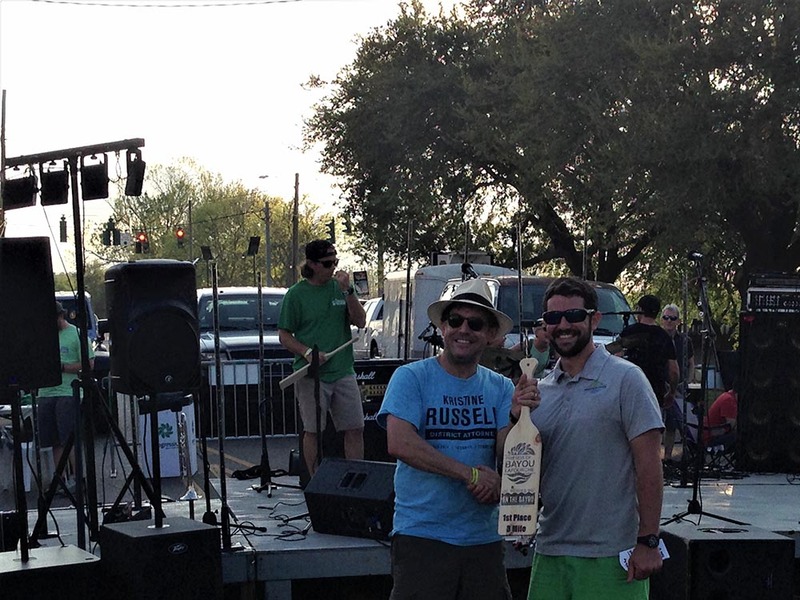 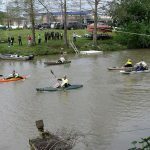 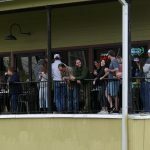 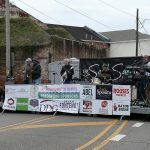 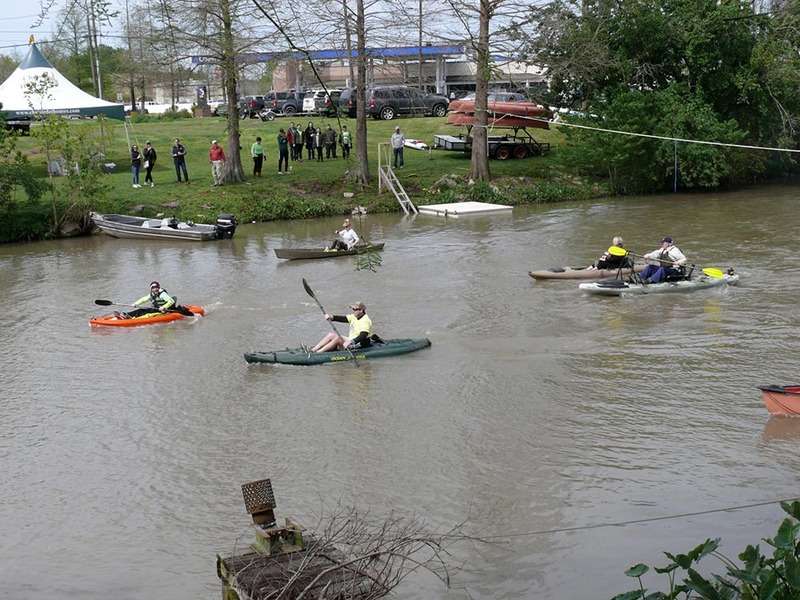 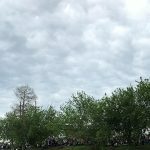 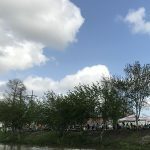 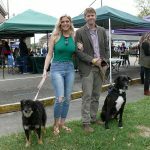 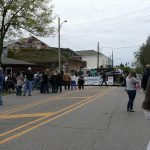 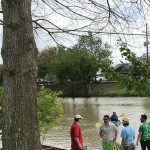 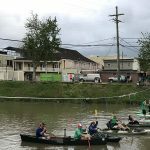 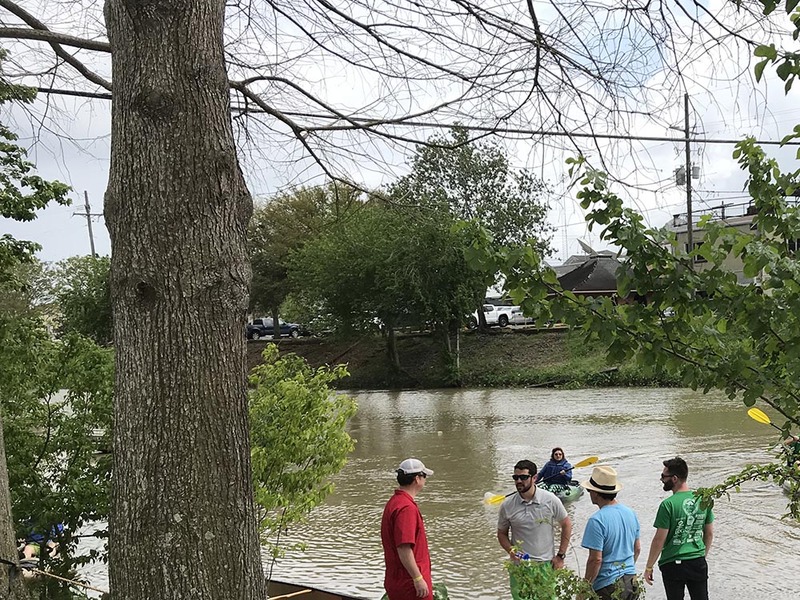 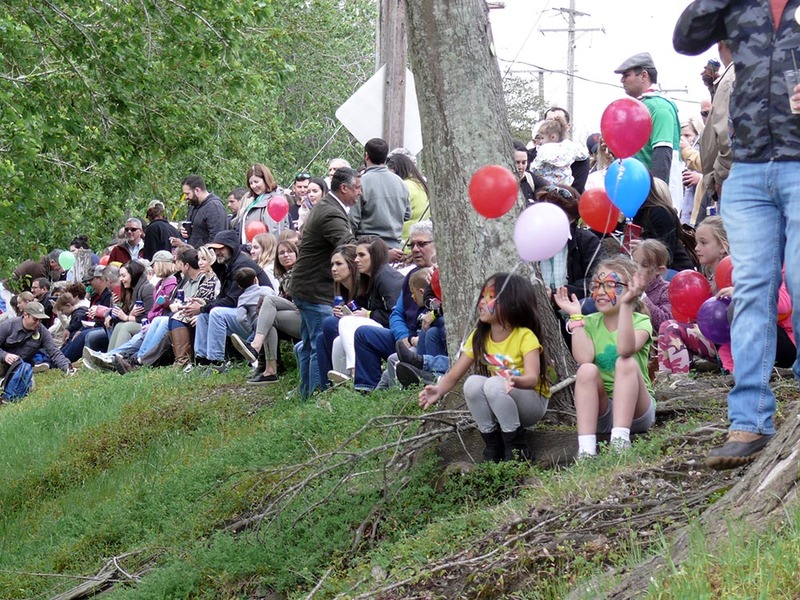 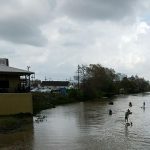 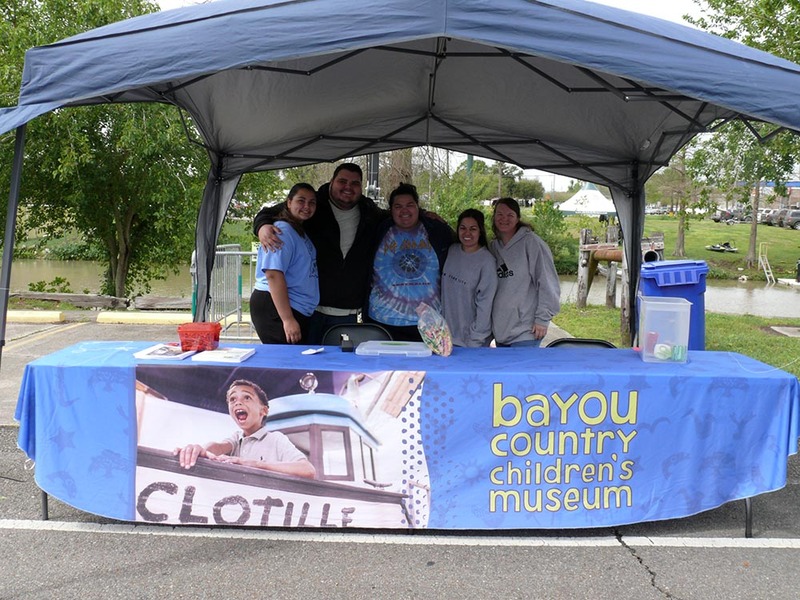 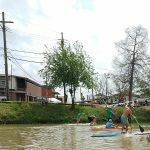 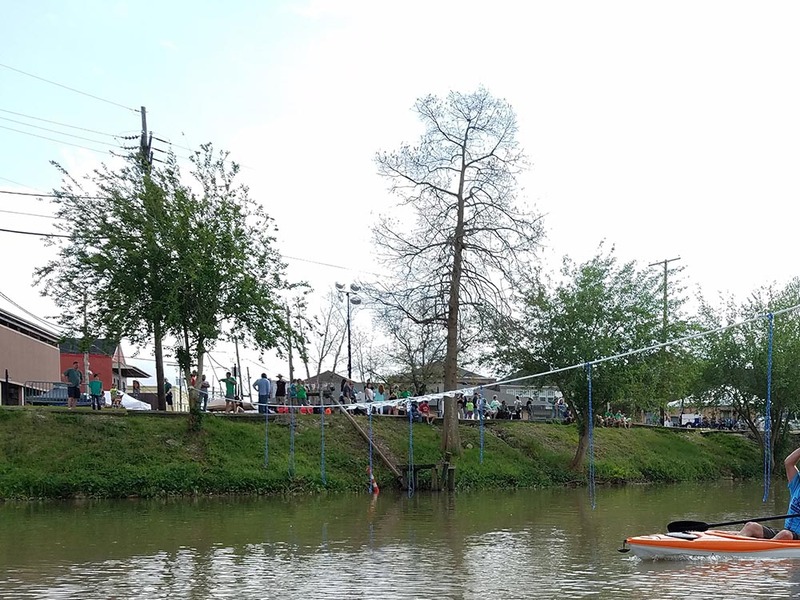 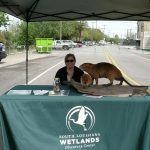 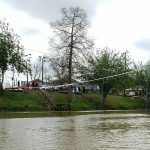 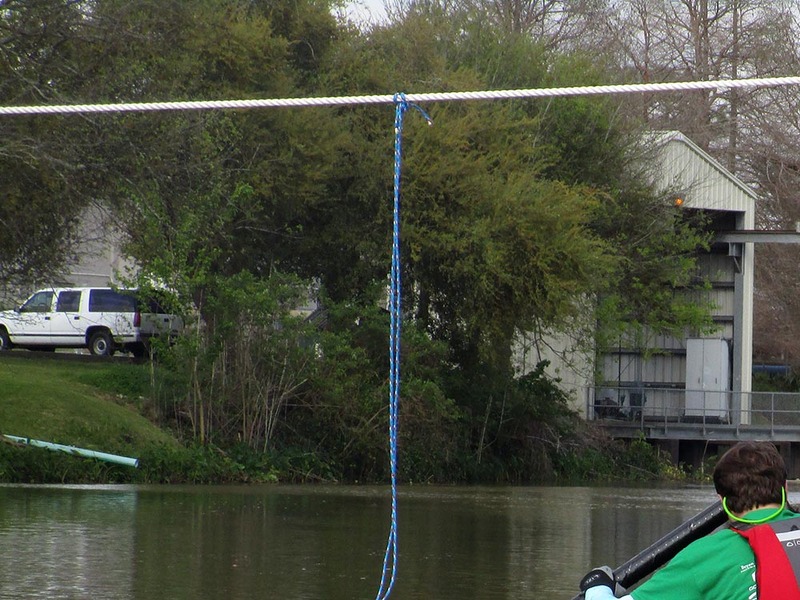 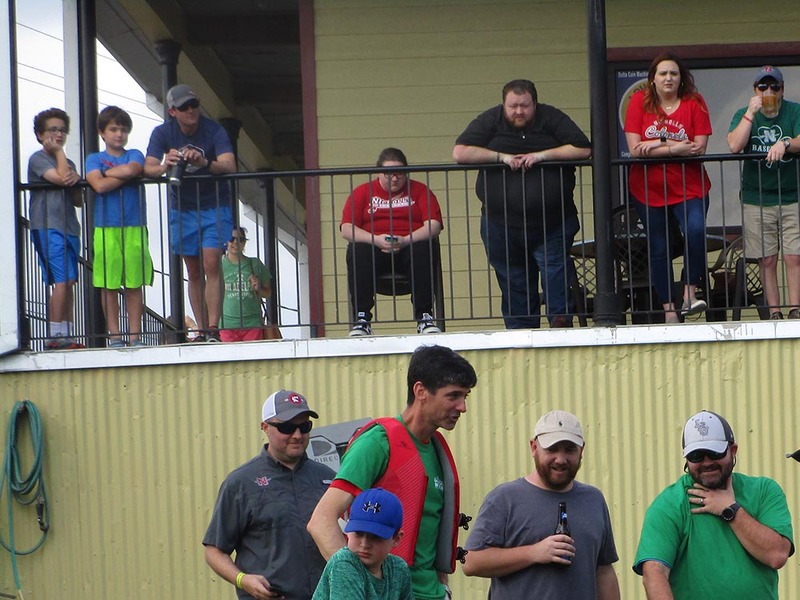 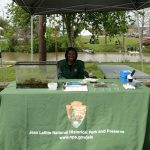 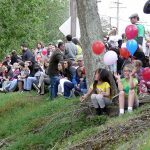 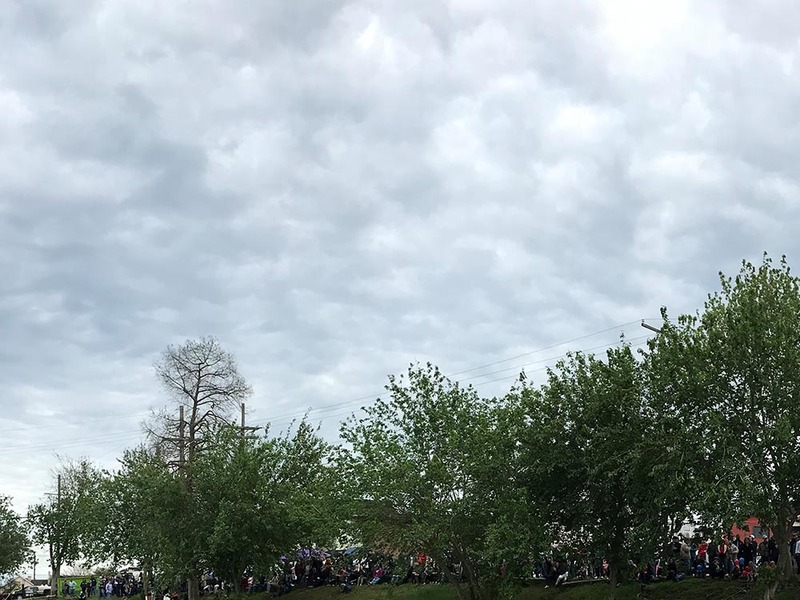 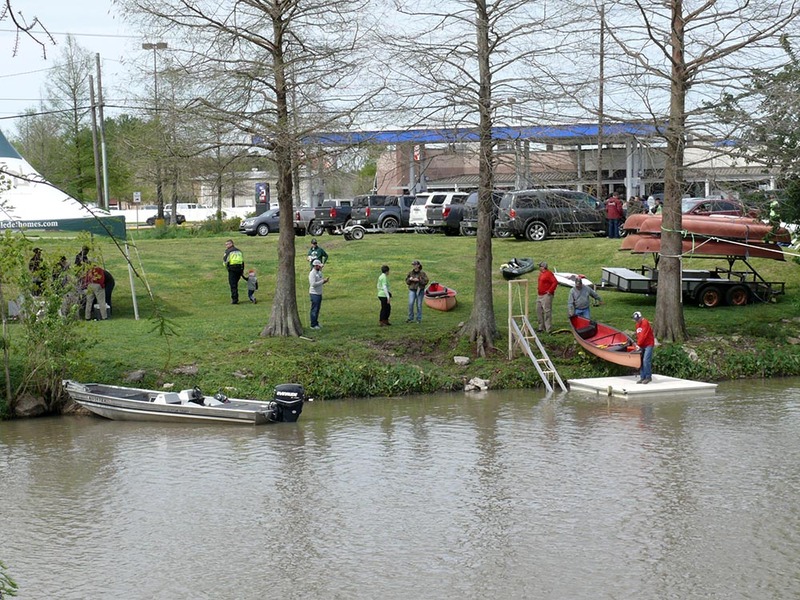 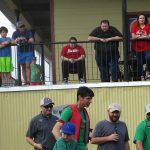 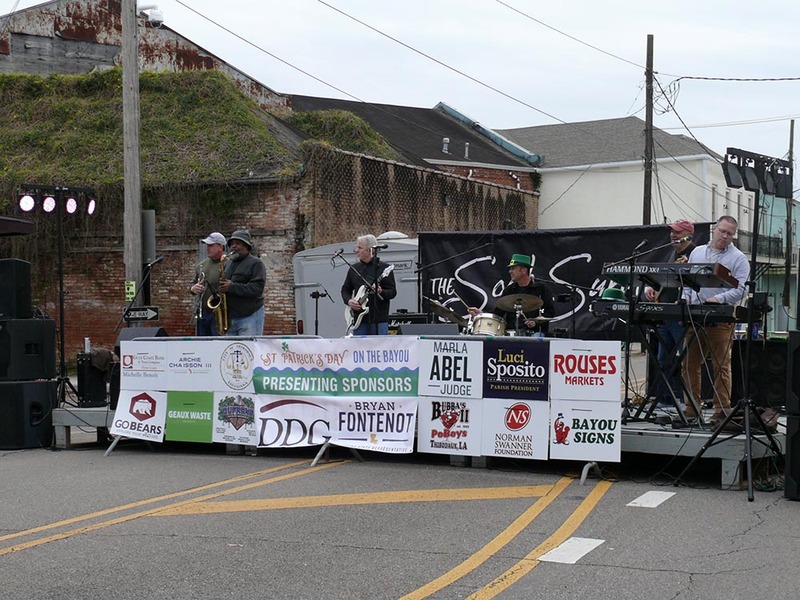 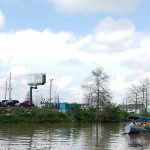 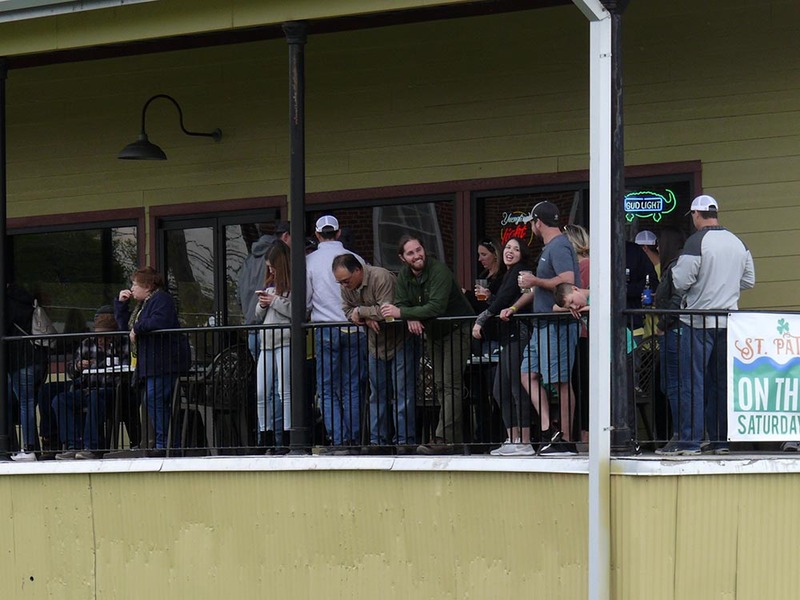 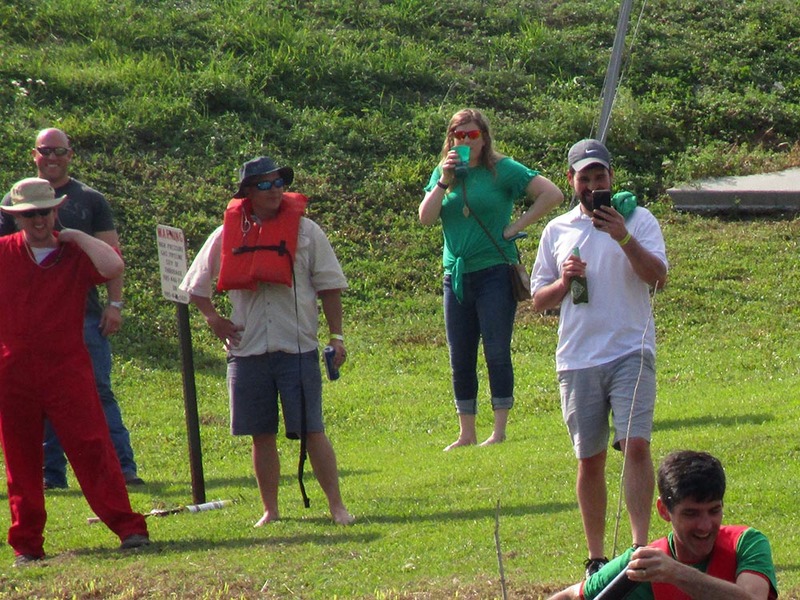 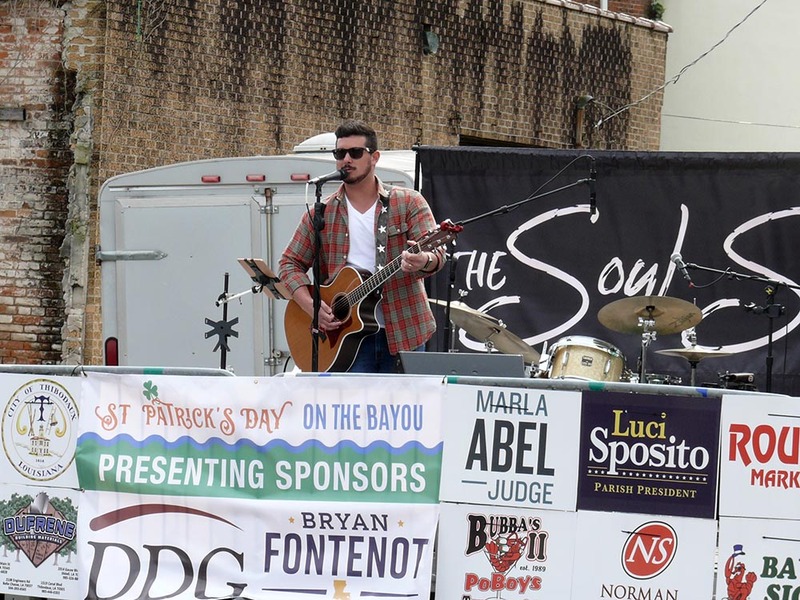 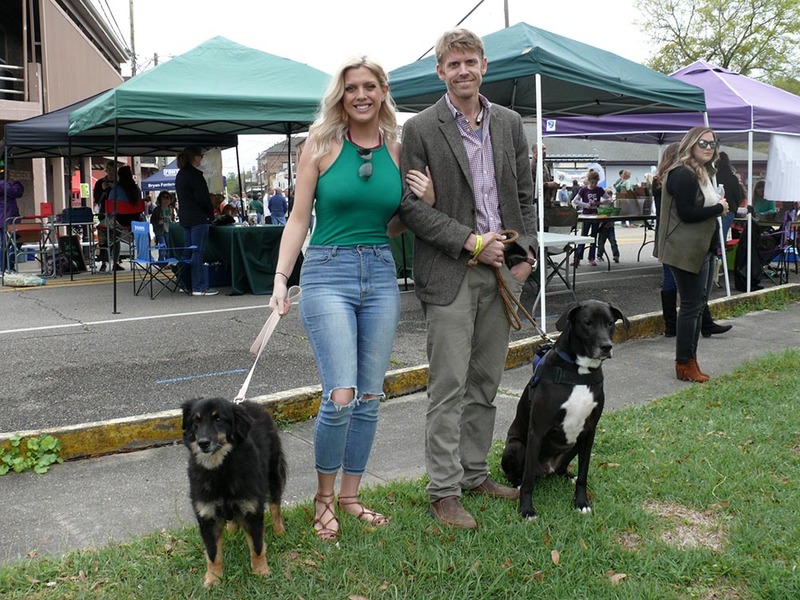 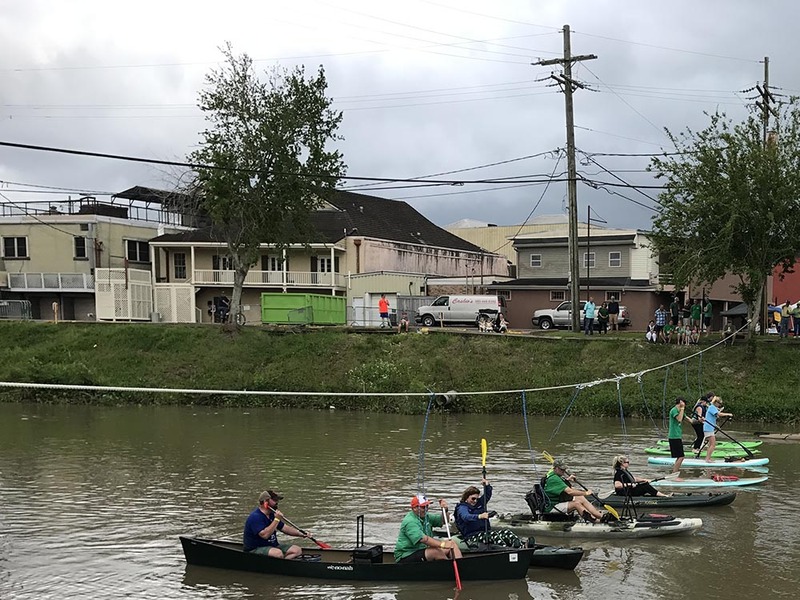 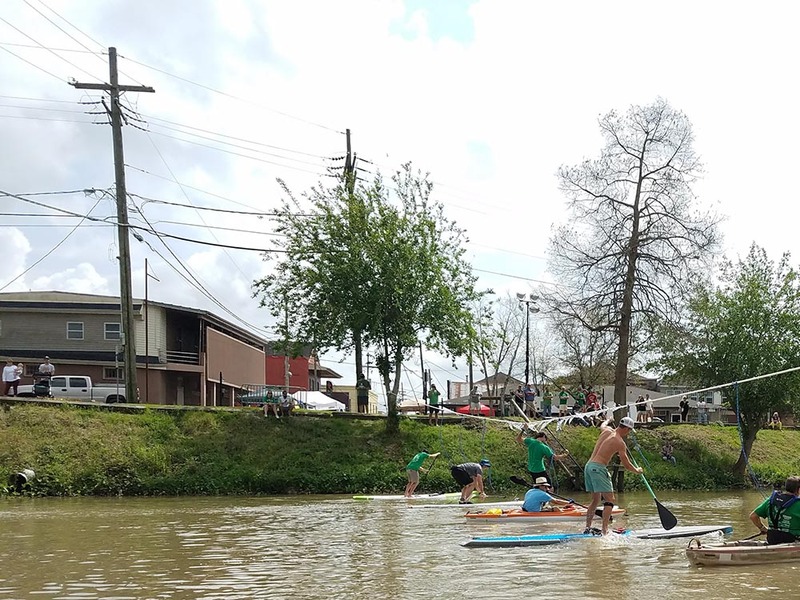 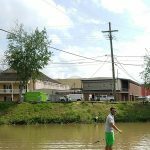 Friends of Bayou Lafourche hosts St. Patrick’s Day on the Bayou, our community’s only St. Patrick’s Day event, every year on the Saturday on or immediately before St. Patrick’s Day (March 17th). 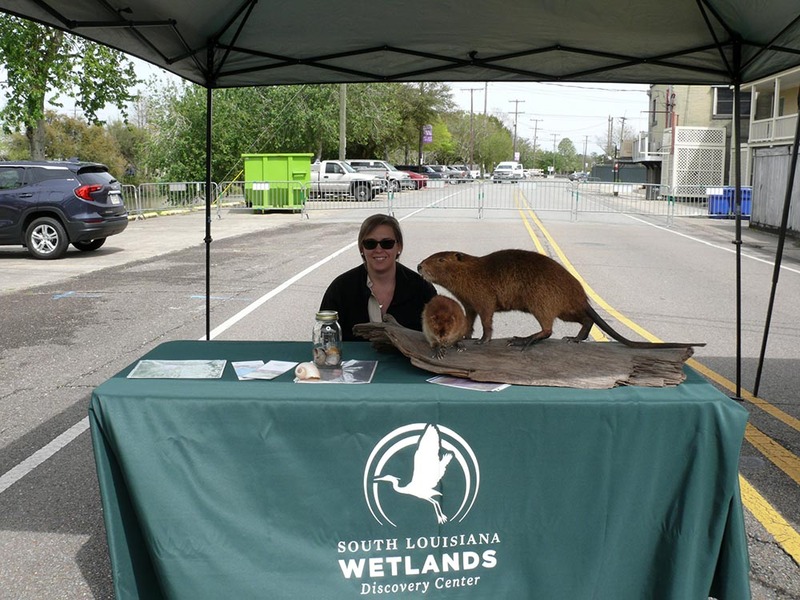 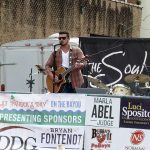 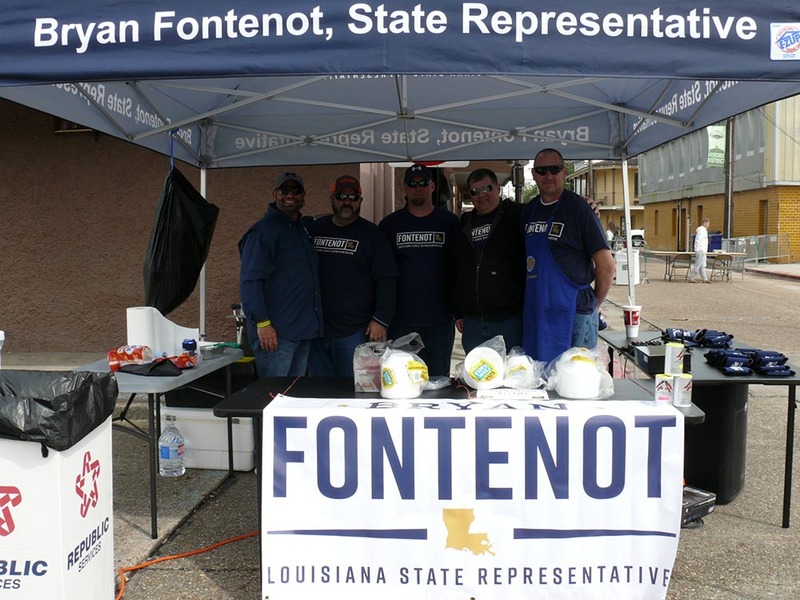 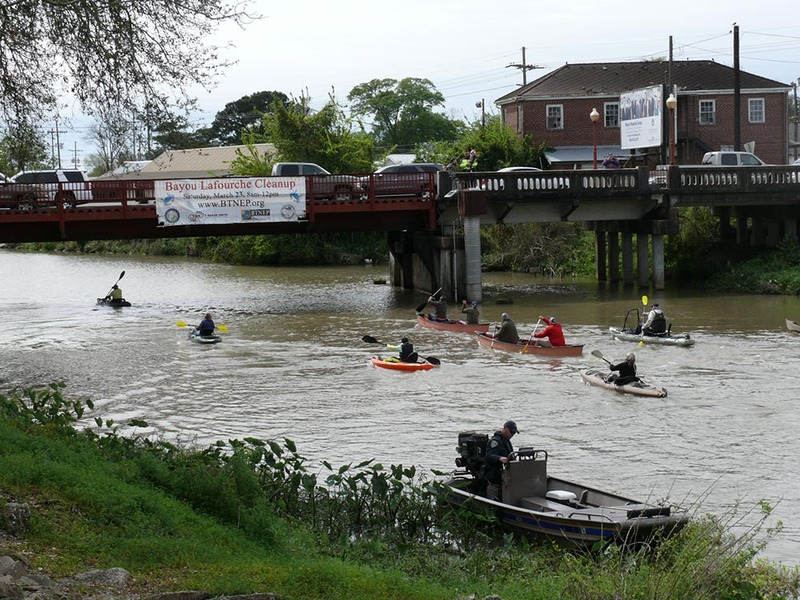 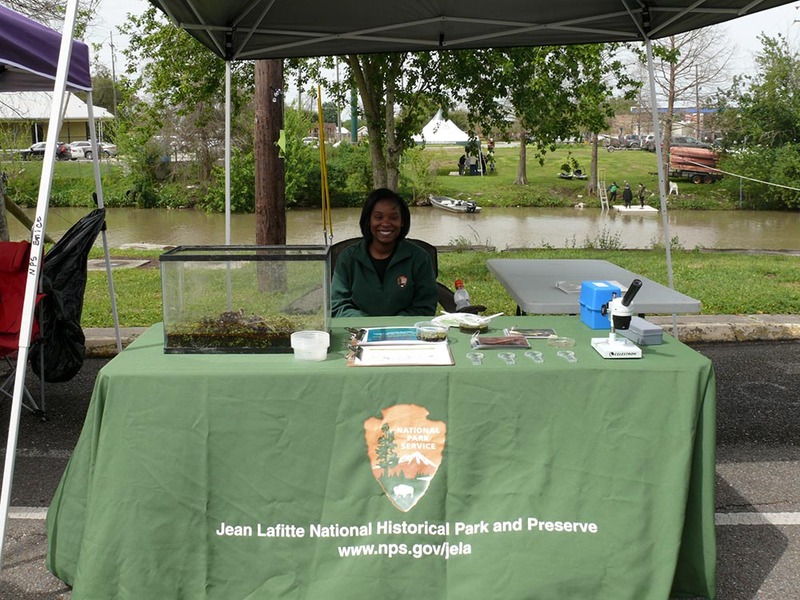 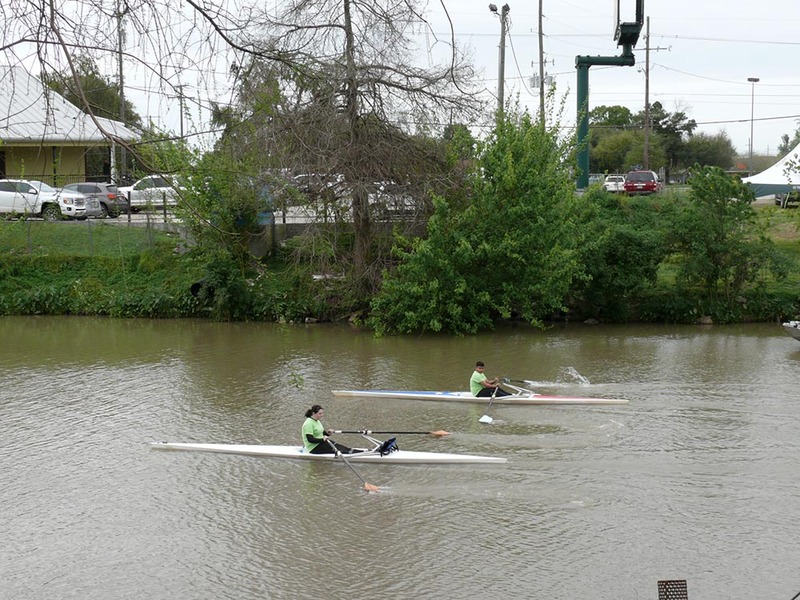 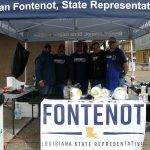 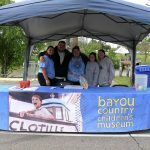 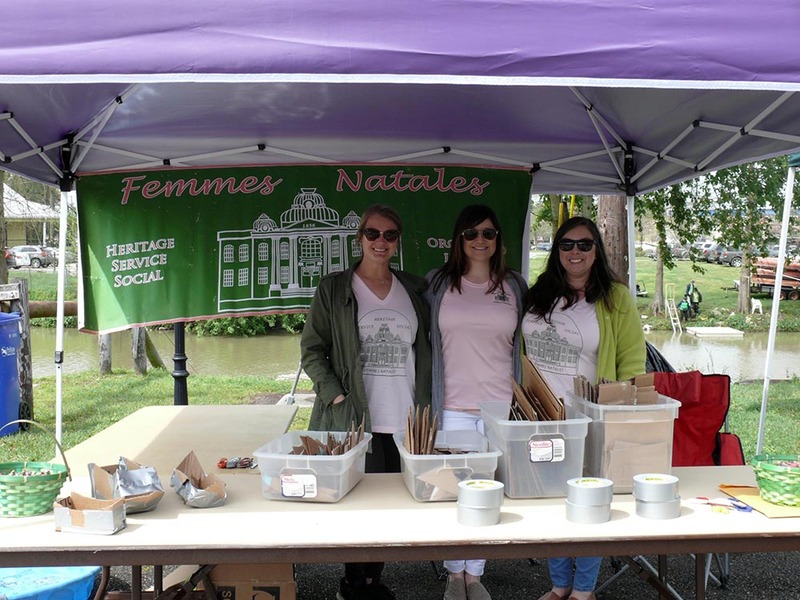 The event takes place along the banks of Bayou Lafourche in downtown Thibodaux. 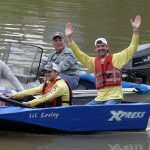 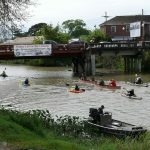 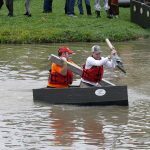 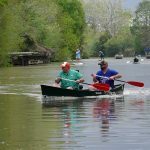 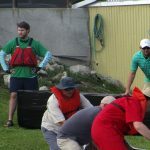 The event includes paddle races for kayaks, paddleboards, canoes, and pirogues. 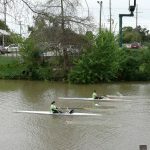 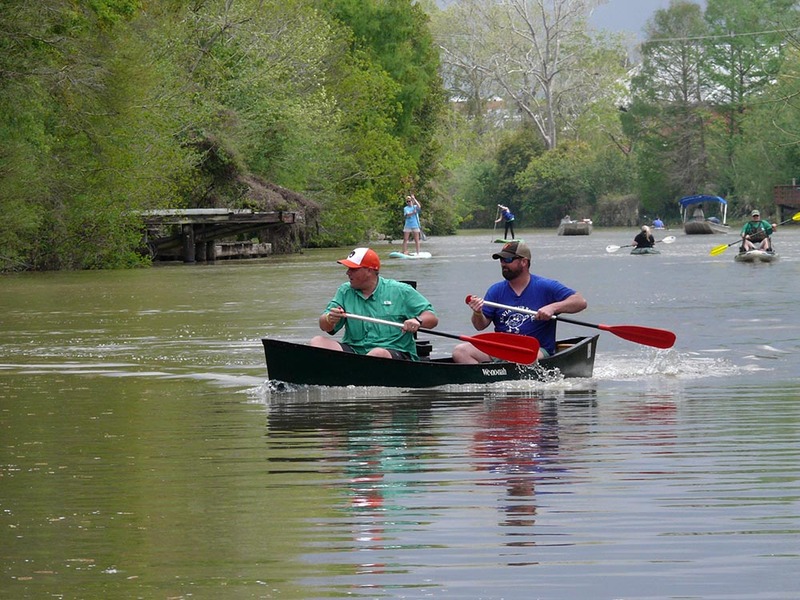 Races are suitable for paddlers of any experience level. 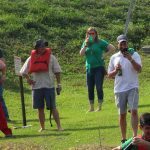 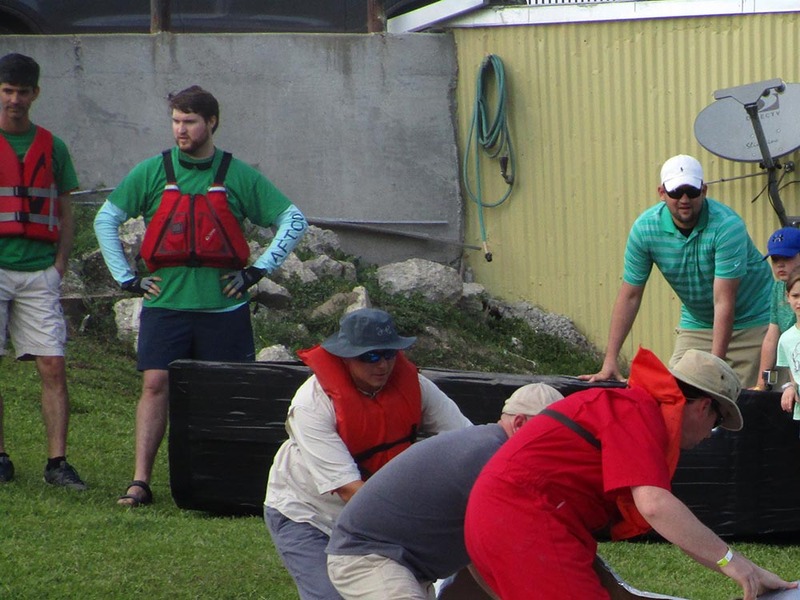 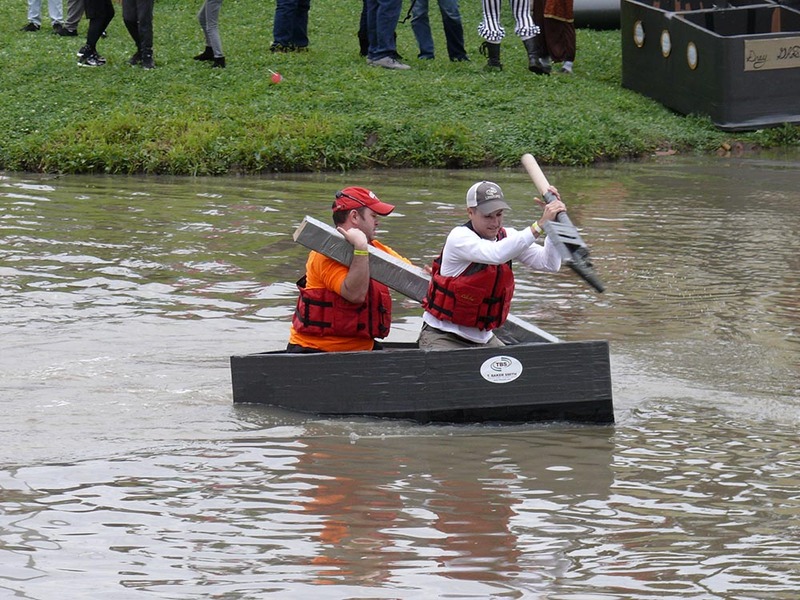 The paddles are followed by the cardboard & duct boat dashes. 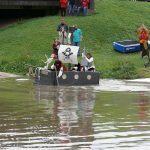 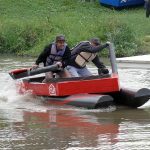 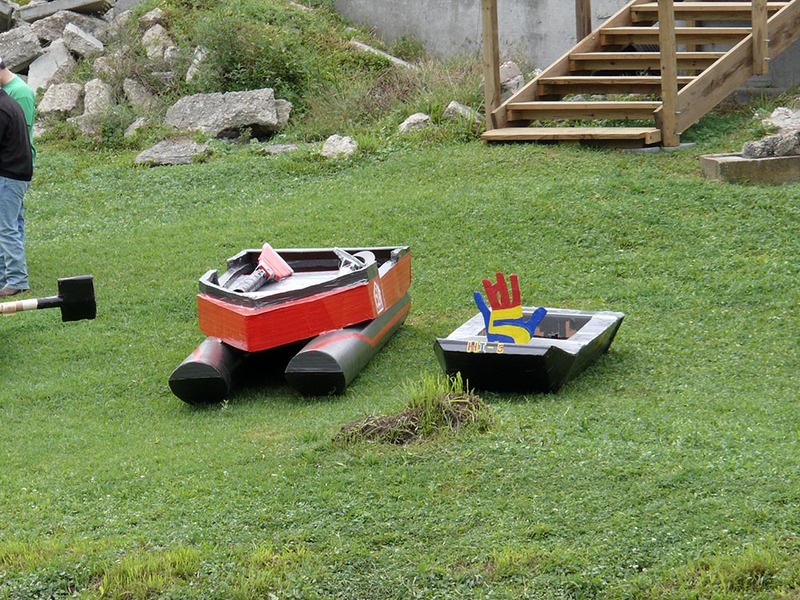 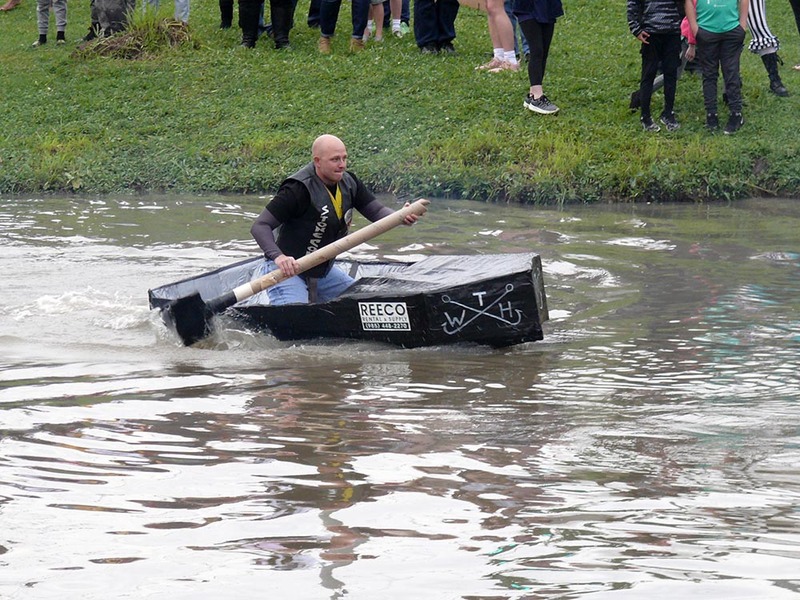 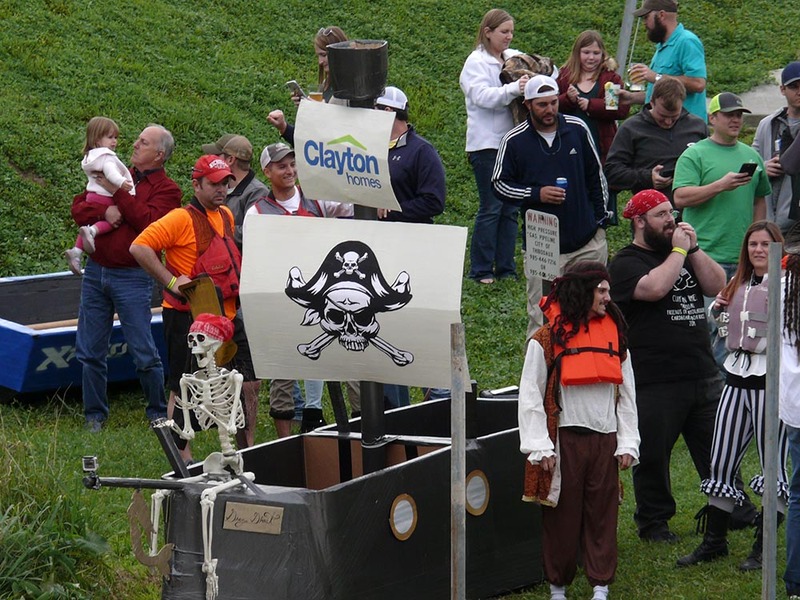 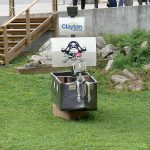 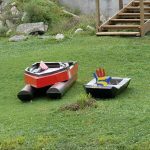 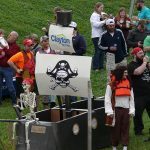 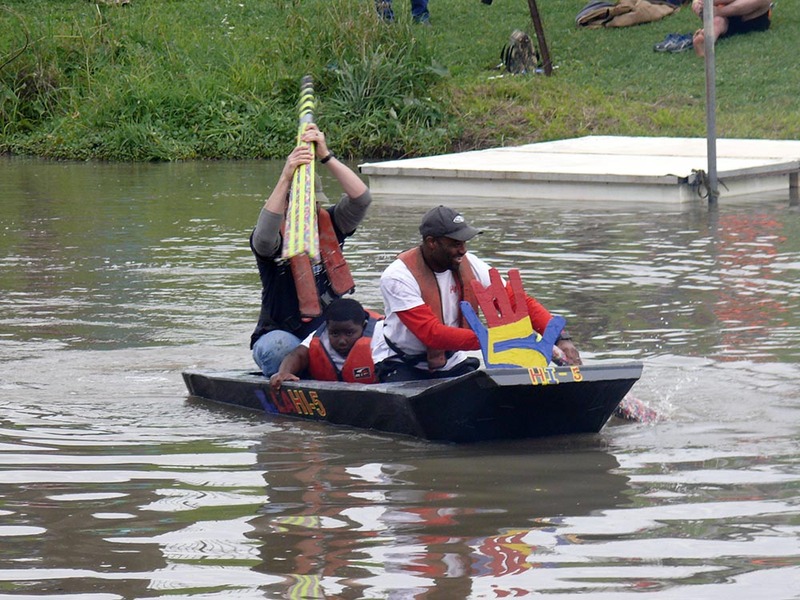 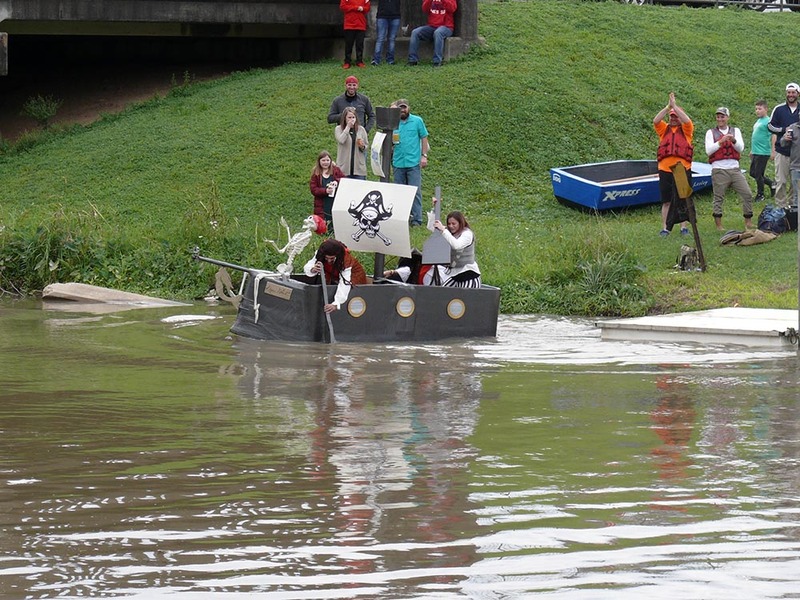 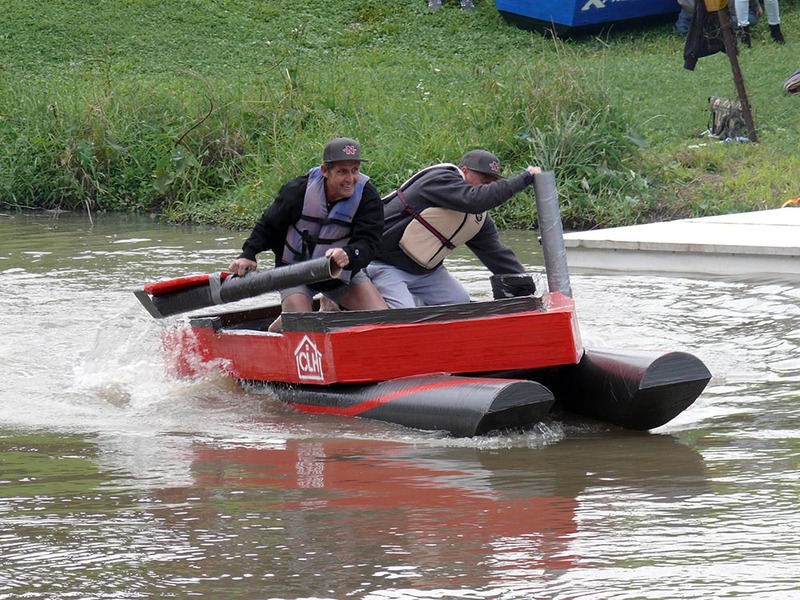 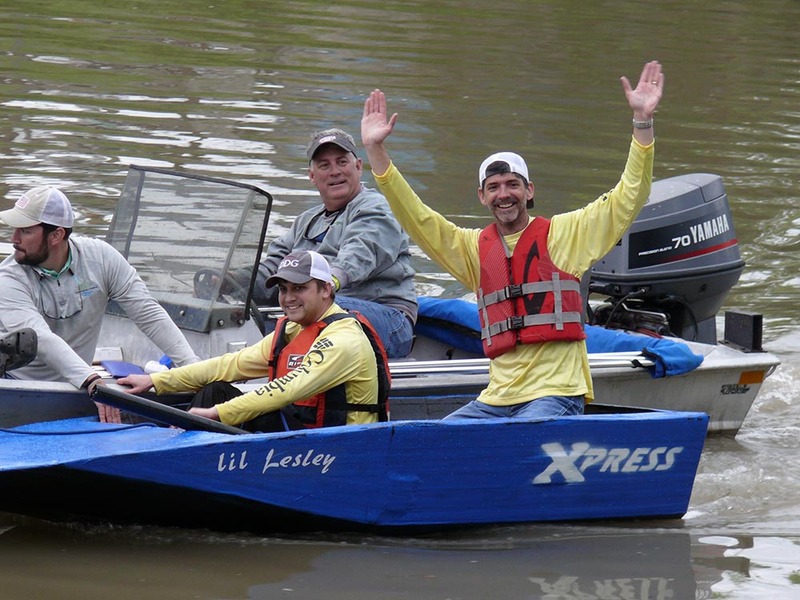 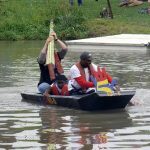 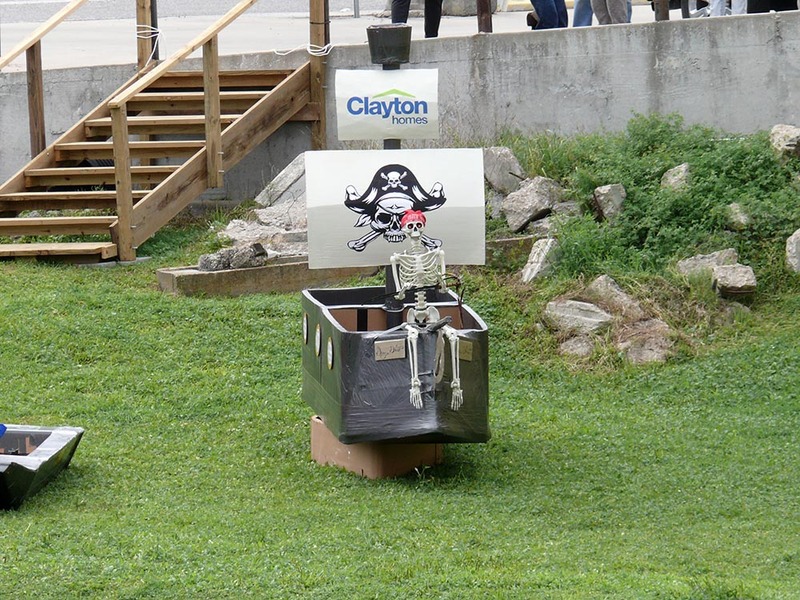 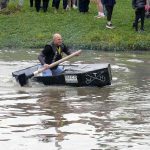 This is a 100-yard dashfor boats made of only cardboard and duct tape with 1-3 participants. 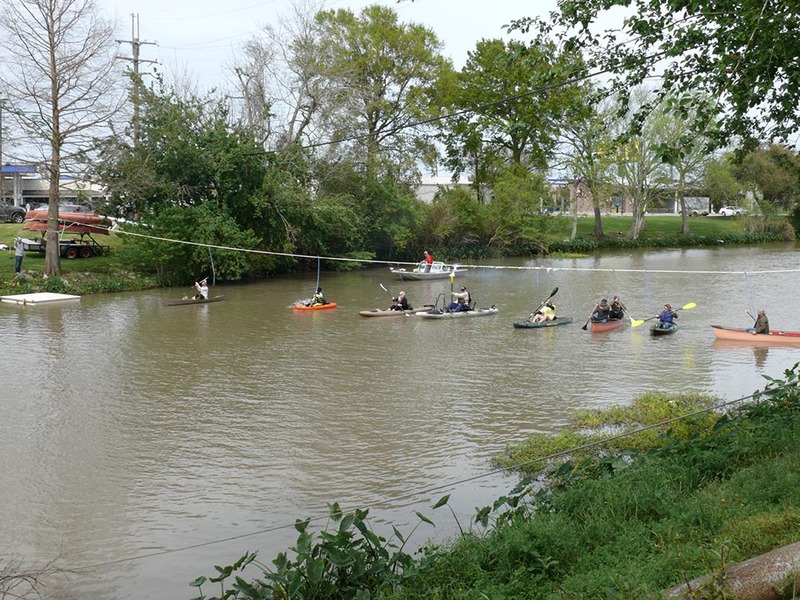 All paddle participants receive an event t-shirt, refreshments, and free access to the social area. 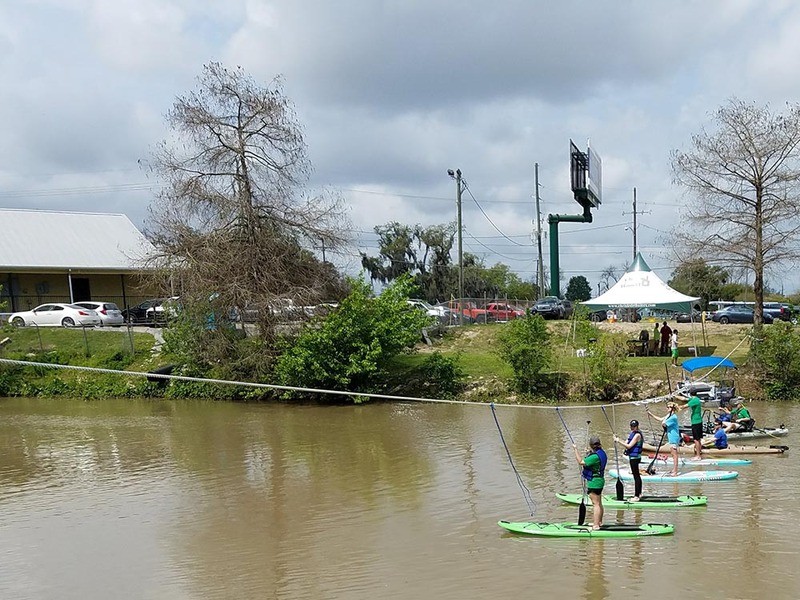 During and after the water activities, participants, spectators, and attendees can enjoy great cuisine served by food vendors while listening to live music. 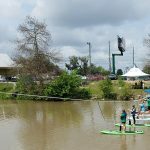 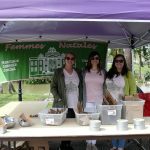 This is a family friendly event with activities for kids. 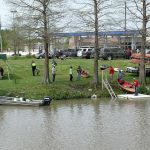 Water and soft drinks will be available for purchase. 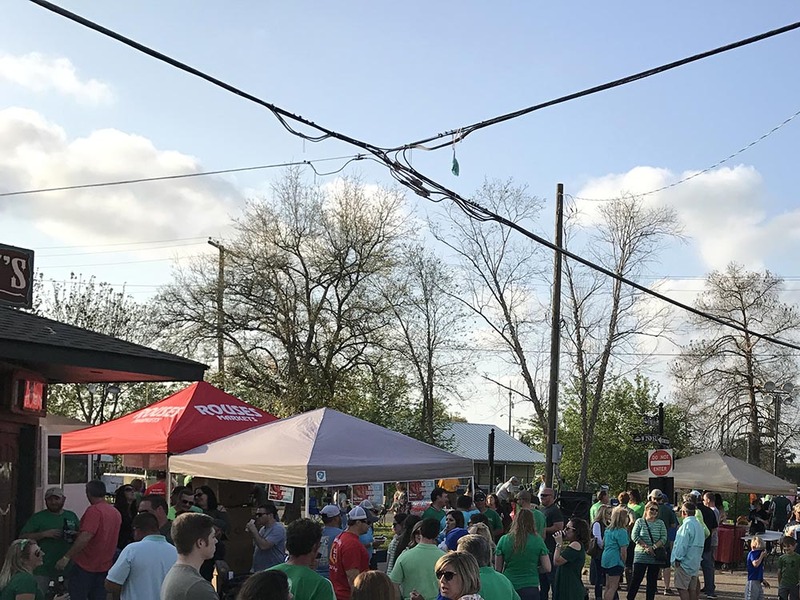 Acholic beverages can be purchased from the local establishments and can be consumed outdoors within the festival boundaries.